Convert between various font formats using cloud REST API. 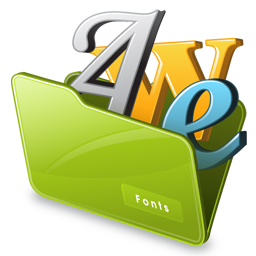 ttf, otf, woff, woff2, svg , eot and many other formats are supported. Keep your registration forms simple. Optimize your conversions and let Gender-API.com determine the gender of your customers. The API lets you retrieve the ticket counts, gross and promotions from any event. SendCloud API allows you to create shipping labels from UPS, DHL, DPD, PostNL, Colissimo, and many more! SendCloud was designed for eShop owners.